Our most trusted agents in Dar Es Salaam coordinate customs clearance of export cargo shipments bound for European and other destinations around the world. Through the Port of Dar Es Salaam, we also facilitate door to door delivery of Transit cargo shipments to various hinterland destinations of Rwanda, Burundi, Malawi and Zambia. 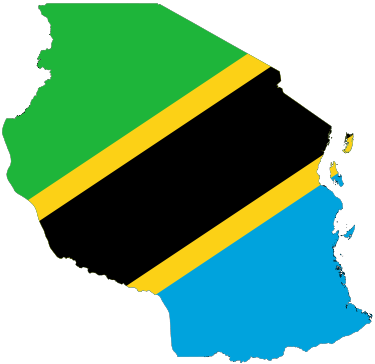 We undertake delivery of cargo shipments to various main cities and towns as Dar Es Salaam, Zanzibar, Arusha, Dodoma etc in Tanzania. We are the experts you are looking for in handling and coordinating all sizes of cargo shipments to and from Tanzania. For Booking of space for your cargo please get in touch with us, you can visit our Sailing Schedule to get your appropriate shipment date.